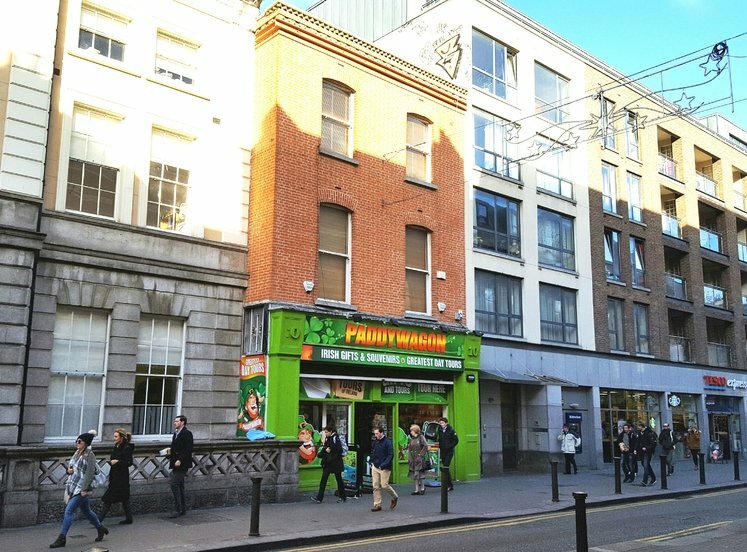 Prime corner development opportunity situated in the heart of Dublin’s Central Business District. 0.042 hectare (0.104 acre) site zoned Z6 offering potential for a wide number of commercial and residential uses, subject to planning permission. 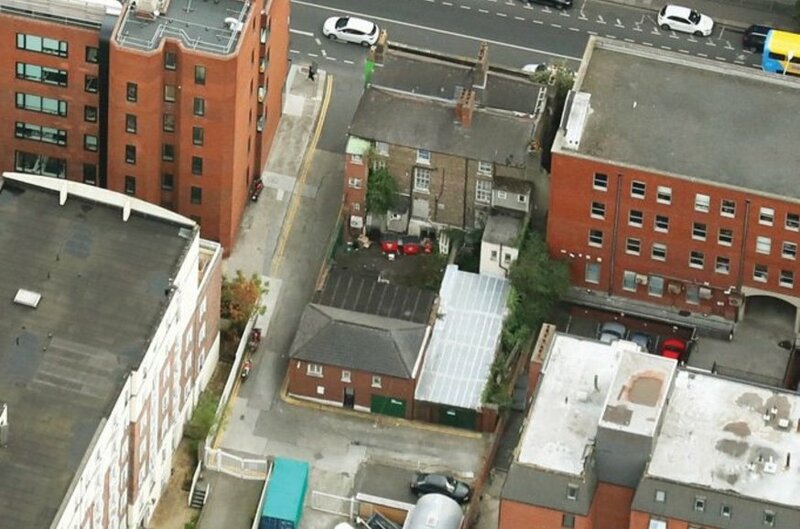 One of the last remaining development opportunities on the street with superb frontage to Lower Mount Street and access to the rear of the property via Love Lane East. 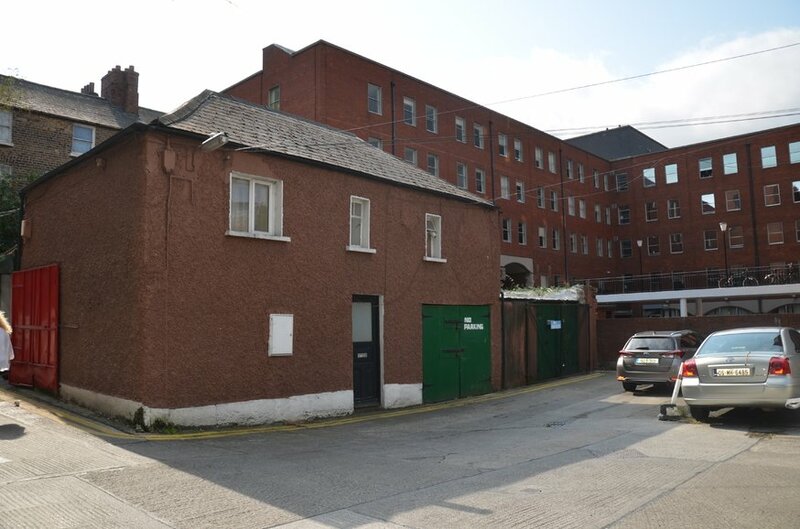 Three storey over basement mixed use residential / retail property; vacant mews building to the rear; garden and yard accessed from Love Lane East; three commercial lock up units (two in long term occupation). Of interest to developers and investors. 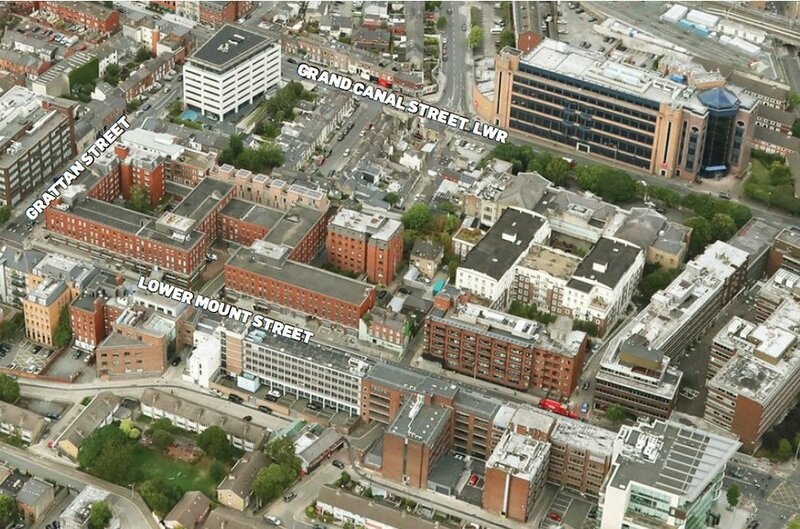 94/95 Lower Mount Street offers a rare opportunity to acquire one of the last remaining development sites situated on Lower Mount Street. 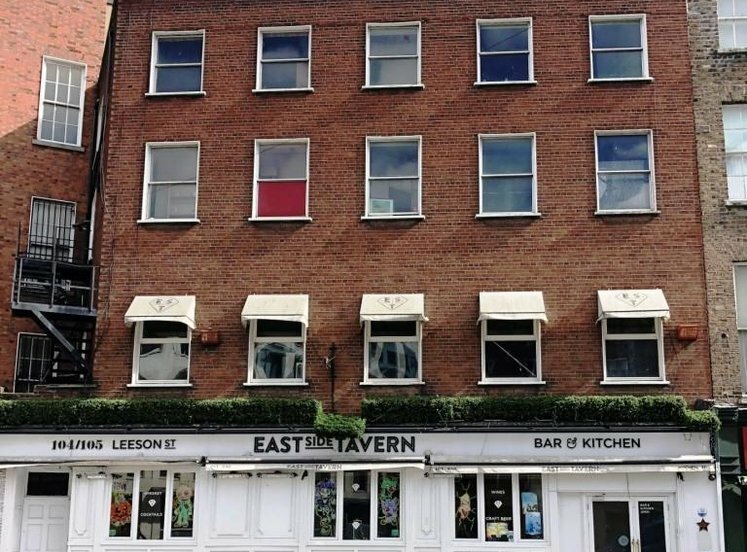 Located on the northern side of Lower Mount Street at the corner with Love Lane East, the property is situated in the heart of Dublin’s Central Business District. The immediate area has attracted a host of high profile State and professional office occupiers including Bord Bia, Dublin Passport Office, Irish League of Credit Unions, Bord Gáis Energy and Holles Street National Maternity Hospital. 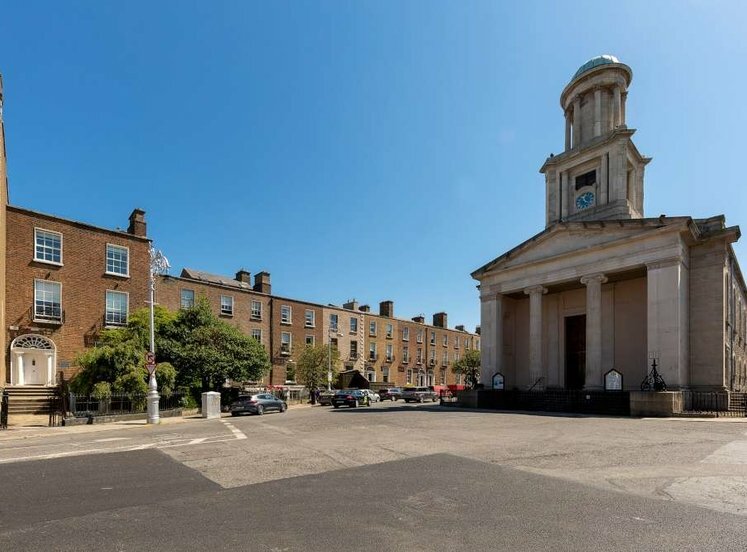 Lower Mount Street is in close proximity to a variety of amenities including Merrion Square and numerous restaurants, shops and bars on nearby Baggot Street and Grand Canal Dock. 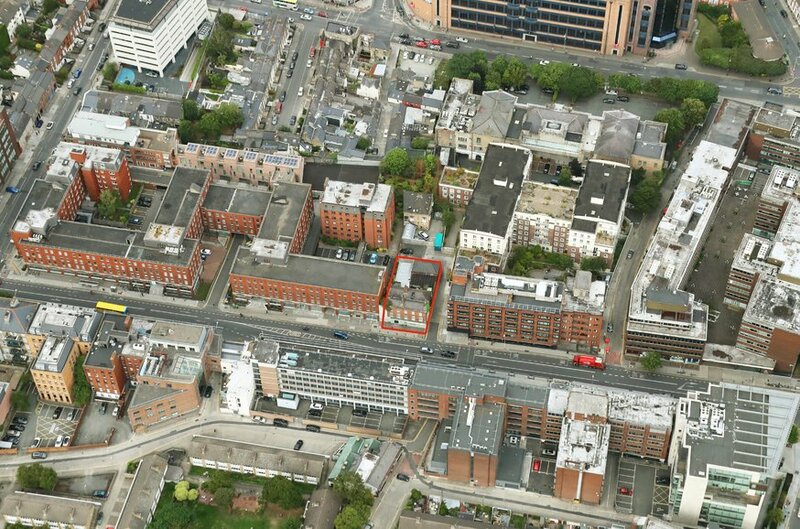 Lower Mount Street is a main arterial route linking the core Central Business district to Dublin’s south eastern suburbs. The immediate area is easily accessed and well served by public transport with Pearse and Grand Canal Dock Dart stations both within walking distance, numerous Dublin bus routes traverse Lower Mount Street via a quality bus corridor and Dublin bike station is located on nearby Merrion Square. The property comprises a three storey over basement mixed use property, laid out as a ground floor shop with single residence overhead. The main building is capable of full vacant possession. 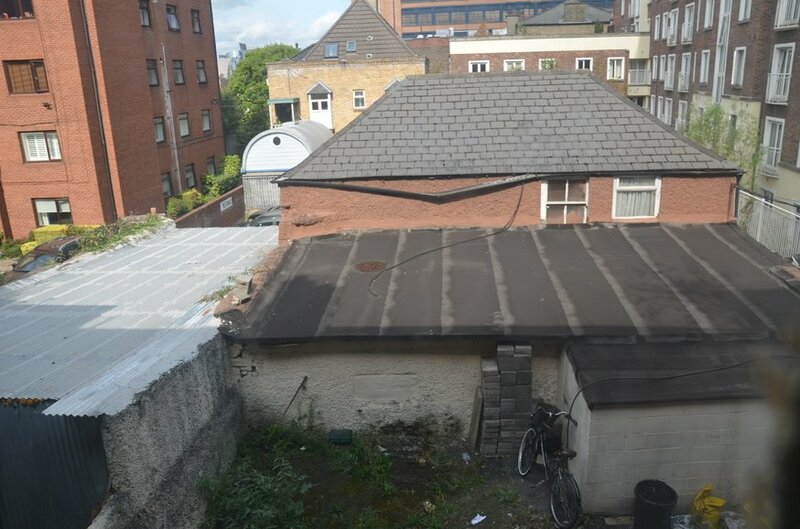 To the rear of the property is a garden / rear yard and vacant residential mews building. Fronting Love Lane East there is one commercial lock-up unit with a further two lock-up units at the rear of the property. Two of the lock-up units have long term commercial occupiers. 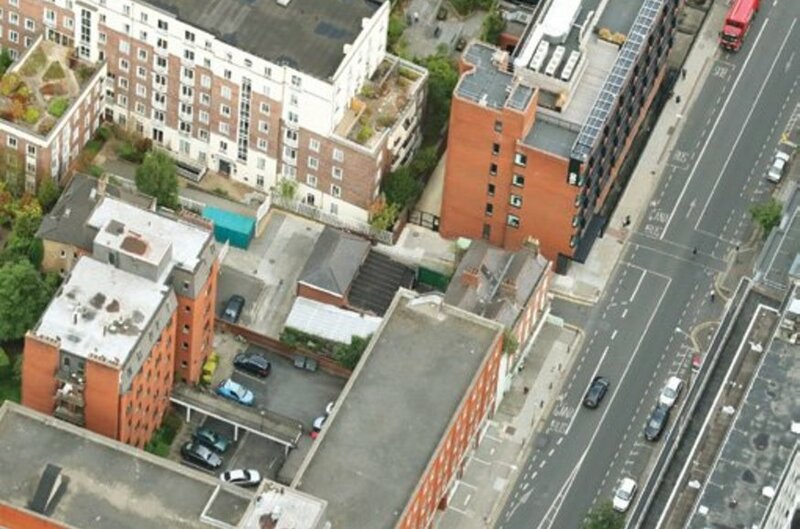 The site is regularly shaped and comprises 0.42 hectares (0.104 acres). 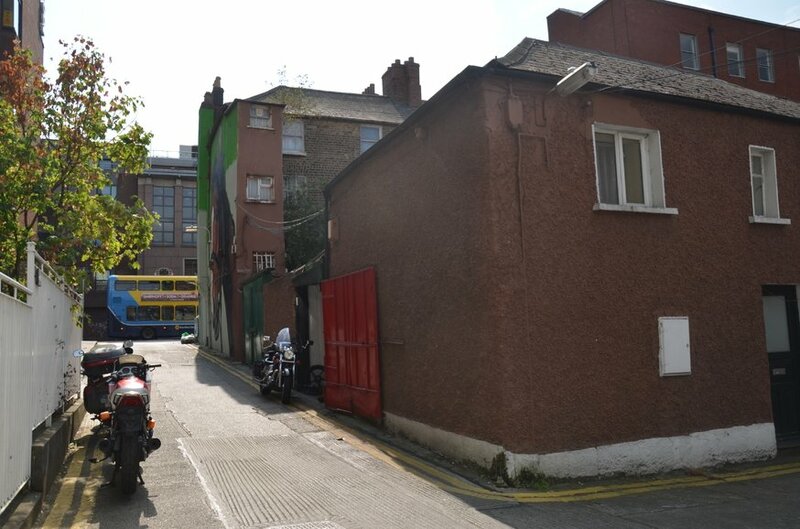 The property is located in an area zoned objective Z6, under the Dublin City Development Plan 2016 – 2022. This land use zoning is designed to “provide for the creation and protection of enterprise and facilitate opportunities from employment creation”. Z6 lands are an important land bank in the city for employment use and permitted uses under this zoning include; betting office, car park, childcare facility, conference centre, cultural / recreational building and uses, embassy office, enterprise centre, green / clean light industries, hotel, industrial (light), live-work units, office (within canal ring), open space, park and ride facility, public service installation, restaurant, science and technology-based industry, shop (neighbourhood), training centre, cultural, creative and artistic enterprise and uses. Advertisement and advertising structures, car trading, civic and amenity / recycling centre, factory shop, funeral home, garage (motor repair / service), night club, office, outdoor poster advertising, petrol station, place of public worship, public house, residential, veterinary surgery, warehousing (retail/non-food)/retail park, warehousing). We understand that the title to the property is mainly freehold. 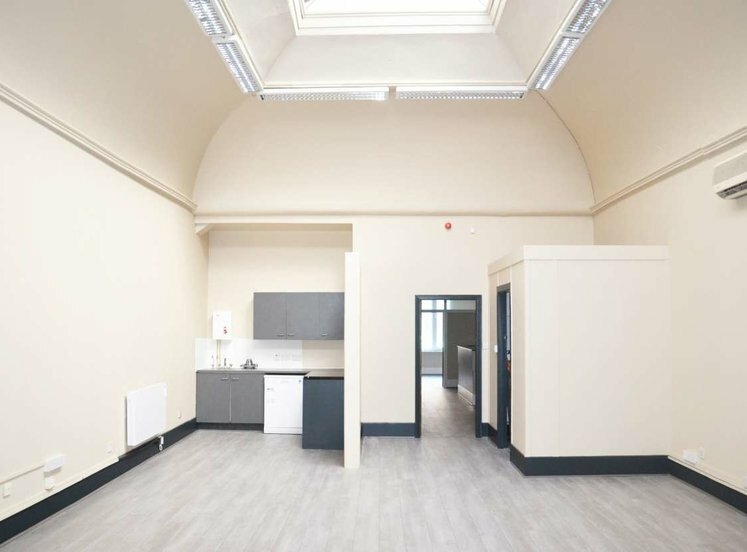 The two commercial lock up units have occupiers of long standing and the property is offered for sale subject to their occupation. The current combined income is €10,608 per annum from these two units. The tenant of the ground floor retail unit is due to vacate on expiration of their lease next year. 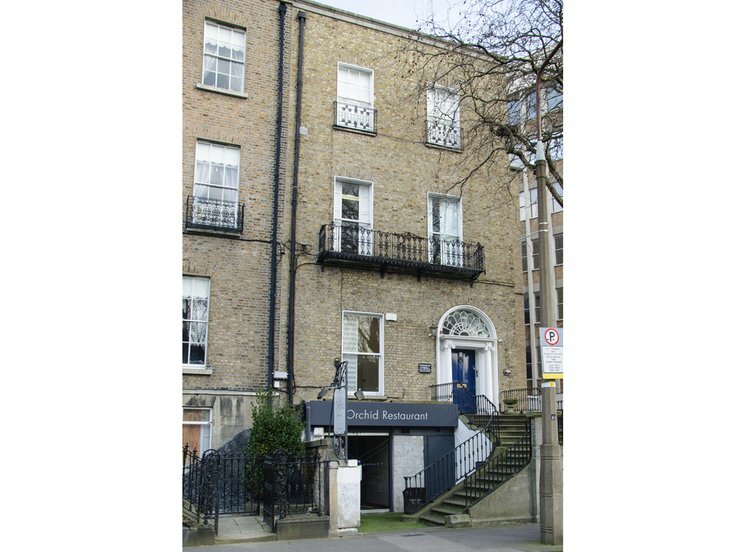 Ms Margaret Finlay, Finlay & Company Solicitors, Pembroke House, 28-32 Upper Pembroke Street, Dublin 2.